M-Star Freight Services is happy to announce the arrangement of world-wide deliveries of Portable Communication Pods for the International Seafarers Organization. 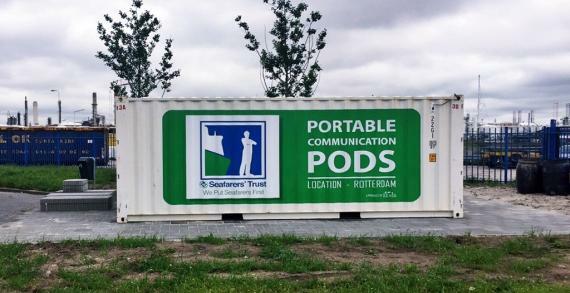 The Portable Communication Pods - part of the ITFST’s digital welfare project - aims to keep seafarers connected to families and friends and to give seafarers needed information and resources by providing easily accessible Wi-Fi access on the quayside in ports around the world. The Portable Communication Pods were the winner of the “Best New Communication Product” at the Safety At Sea Awards for the innovative way of addressing seafarers’ unique welfare needs. 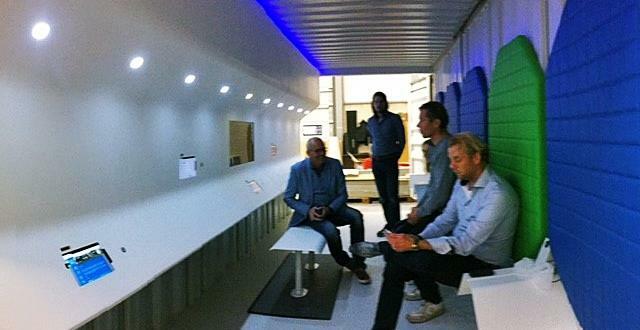 The standard double-door 20 ft containers are converted into a mobile communication unit. After placing the first POD unit on-site at the Suntec Exposition Center for presentation in Singapore, the unit was once again shipped out and delivered to Jakarta Port. Authorities in Indonesia helped with customs clearance and operations at the port. 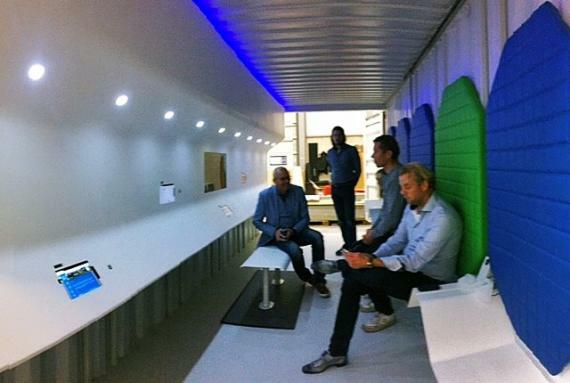 "We are getting things done; designed to your expectations."